I feel like a buster sometimes. It’s like those people that live down the block from Disneyland who’ve never been. With Lake Tahoe so close to home, I’m embarrassed to admit, that this was only the 2nd time I’d ridden a bike up there. 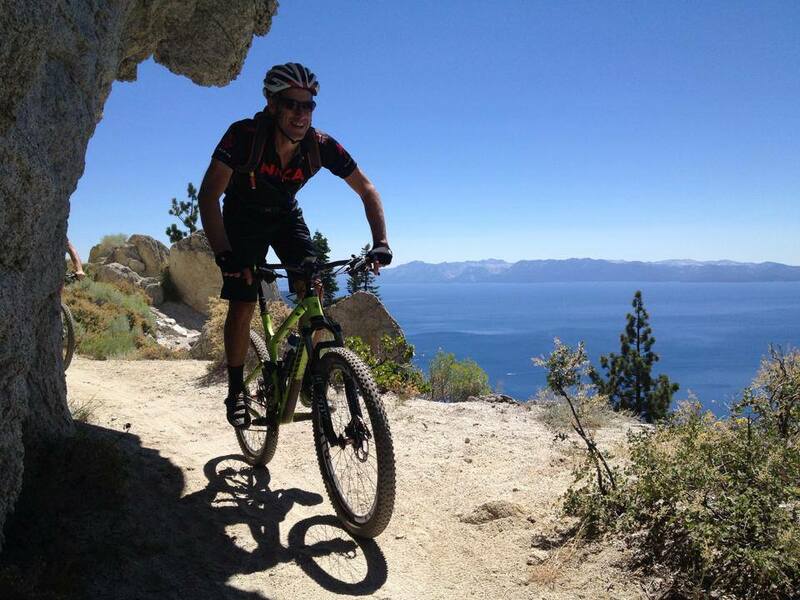 The first time was at the 8 hours of Lake Tahoe Race – where I had a blast, and swore to explore the area more. 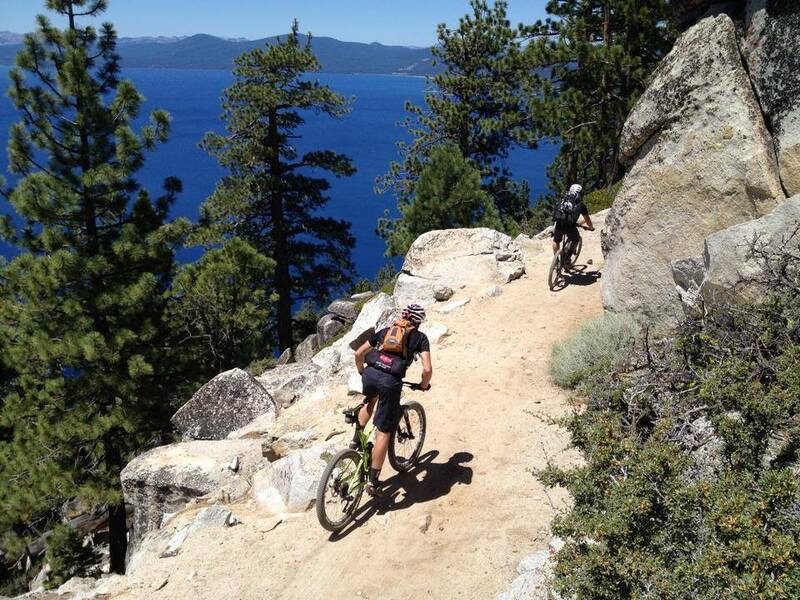 Photo I stole from Sierra Cup’s Facebook – Marlette Flume Trail with Lake Tahoe in the bg – Gorgeous!! 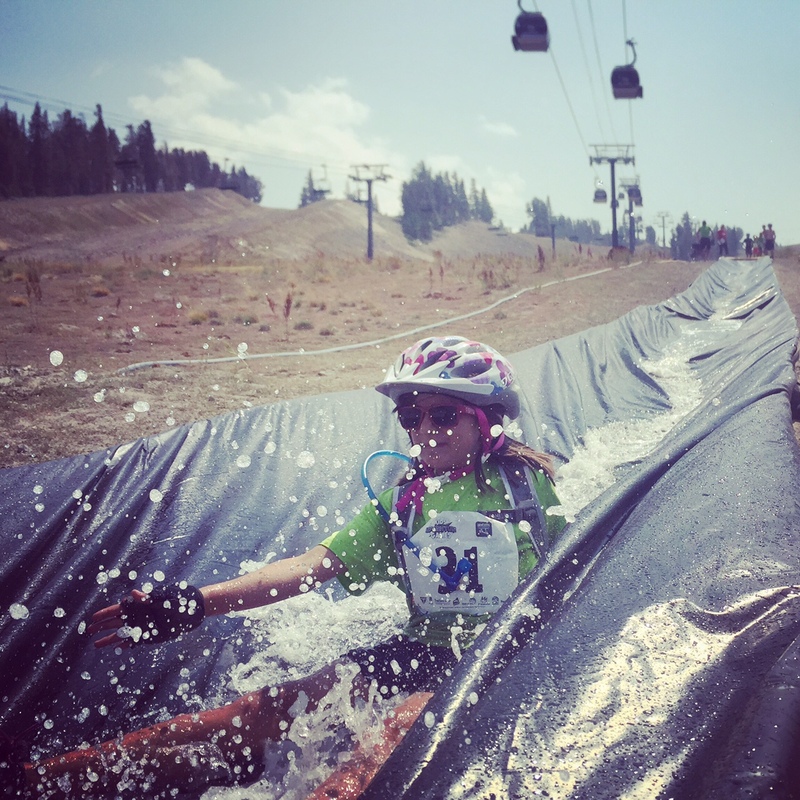 I ran around Mammoth Mountain all day Saturday, trying to keep up with, and cheer on Lucy and her partner Ella as they did the girls 6-7 division of the Kids Adventure Games. Such a super cool event! 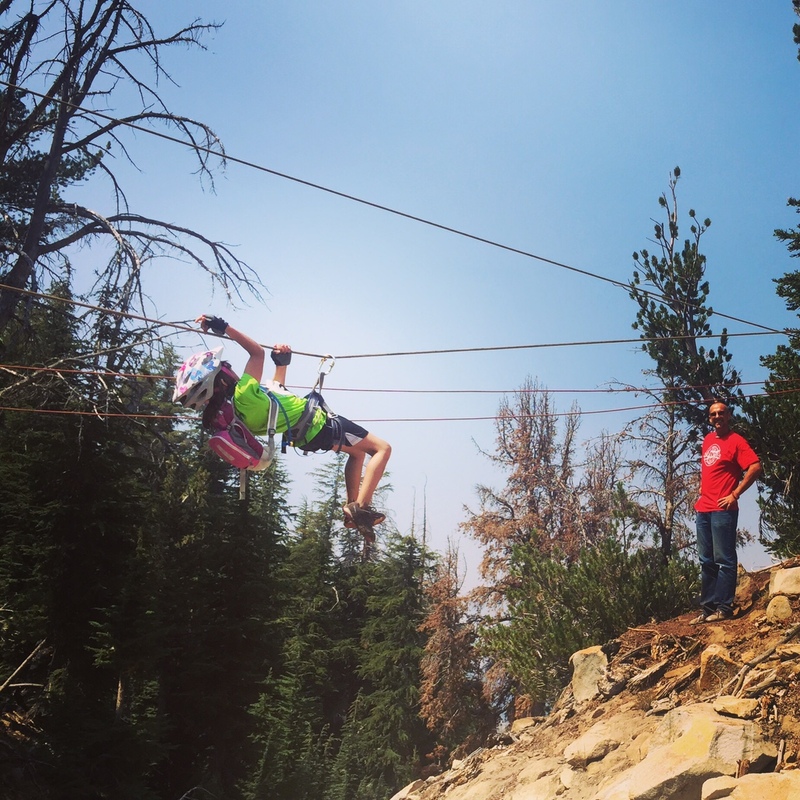 Promoted teamwork and helped kids overcome fears, conquer obstacles, and get that overall addicting feeling of setting goals and accomplishing them. Woohoo! Lucy defeating a demon on the Tyrolean Traverse. Super duper slip n slide to end the event! Had dinner with the fam bam, kissed my ladies goodnight, and drove up to Tahoe. Should’ve cleaned the bugs off the windshield first. Oncoming headlights = backlight = moments of near catastrophe. Yeah. That reminds me, I’m pulling out the razor blade today and scraping that window clean! — Digression — rolled up to Spooner Lake Park around 11pm. Found a legal place to park nearby, off the road, away from lights. Reclined the seats, threw on a puffy and dozed. Woke up at 6. Not too bad. 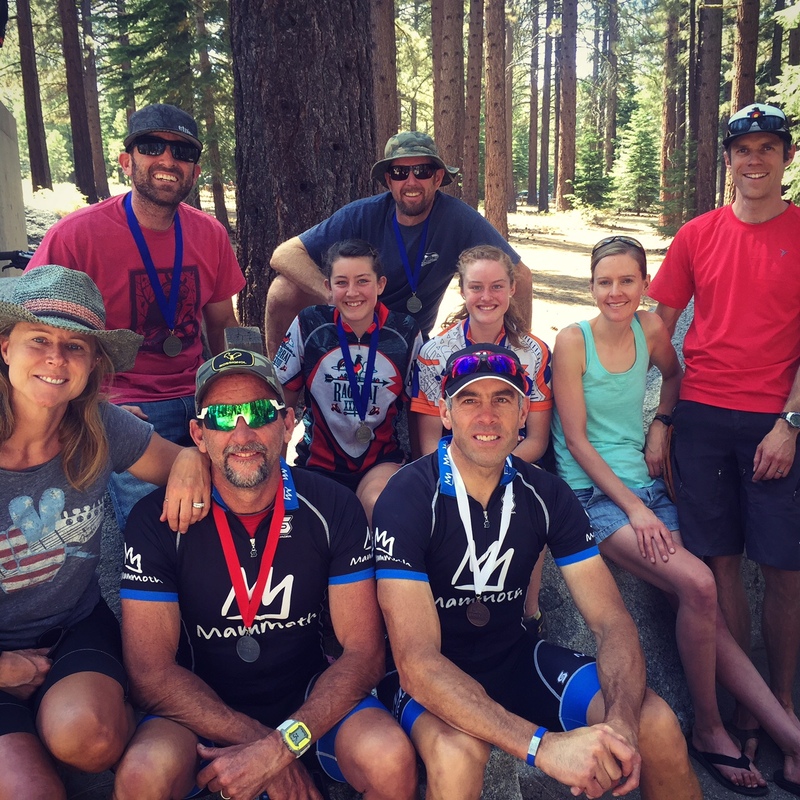 Met up with the 8 other Mammoth/Bishop locals that were also at the race, representing the Eastside – what, what… got a quick rundown on the course from Jeremy who pre-rode it with his daughters a couple days earlier (all three of them wound up on the top step in their classes, btw). Met up with another singlespeed buddy, Mark, who I met the year before at the Sierra 7500 Redux and kept in touch with via the interwebs. He further helped me with some local course knowledge. Another stolen interwebs photo – of what might be Matt Gunnell from SoCal League/NICA – cruising through another beautiful section of trail. Speaking of the course – it was fantastic. Slow for SS because of a couple of long, flat sections… where the gear clickers kept whizzing by… including Mike and Ted… but nonetheless, there were some epic views of Lake Tahoe along the Marlette Flume and some great singletrack. 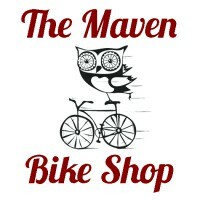 The SS class did the Pro/Cat 1 loop – which was 27 miles, 4k climbing. It starts with an 1,100′ climb over 4 miles up a fire road. Nice warmup. Not. My legs were startled and wanted to hide under a rock. I knew I had to keep a decent pace here, and push through it, but what a PITA. Then there were some flats, a couple fast descents, and a couple more bigger climbs – obviously. But it was mostly a blur. I didn’t sleep well, and was kinda in zombie mode after the first big climb and knowing I’d put some good minutes between myself and the next ss’er. My legs and lungs were still able to keep a pretty good pace, somehow. Ted and Mike with their steezy Mammoth kits on the podium. As I passed through what I thought was an aid station, I learned it was the finish line. It was over. Much quicker than I anticipated, and not as brutal either. What a blast! Met up with the other Mammoth-ites and hung out and enjoyed the rest of the day. Out of 9 people, we somehow got 7 podium spots, including my SS win. Motley bunch – Tammy, Ted, Mike (front), myself, Genevieve, Meade, Jess, Tom (middle), Jeremy (back). Anyhoo, that’s about it. Back to long, slow riding, which my body is more accustomed to… as we put the finishing touches on the Caldera Route – which is coming up so soon!!! 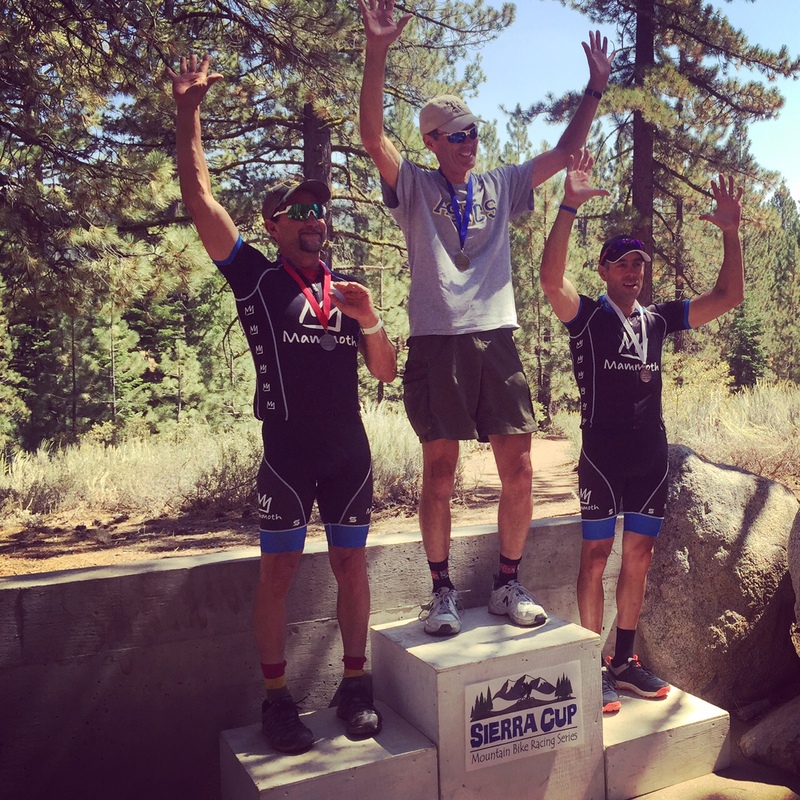 This entry was posted in MTB Racing and tagged best, flume, lake tahoe, marlette, mountain biking, race, rim trail, route, singletrack, tahoe, trail, trt. Bookmark the permalink. great to see you up there Alan and Jeremy! nice that the east side crushed it in so many fields, you especially on the SS. you had nothing to fear with me being the only other SS rider. i finished, that’s about all i have to say, other than that it was a great day in mountains. come back soon and we’ll crank out some single track on the rim and closer to reno.